The following piece on Salida Capital Management Corp. is being published as part of our daily effort to track hedge funds in the industry. To review other hedge fund research notes please see our Hedge Fund Tracker Tool. Salida Capital Corp. on Thursday became the latest hedge fund to announce its money is in limbo at its erstwhile prime broker Lehman Bros. Toronto-based Salida Capital has $275 million at its account at the bankrupt Wall Street firm. Salida Capital launched in 2001 and has $830 million under management. 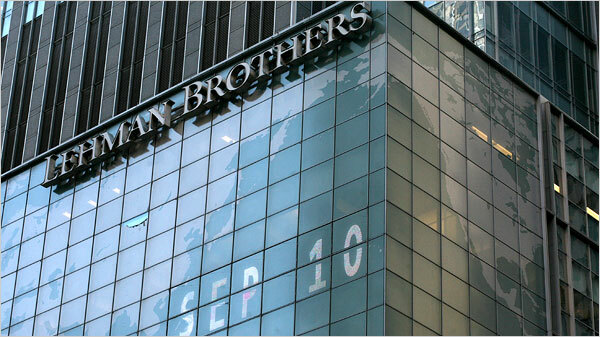 In the past month, Amber Capital, Bay Harbor Management, Harbinger Capital, MKM Longboat, Oak Group, RAB Capital and Ramius Capital have said they have client money still at Lehman Bros. Source.